ONE FREE ADULT ADMISSION TO YOUR CHOICE OF ACTIVITY (listed below) PER UNIT, PER PAID NIGHT STAY. Reach New Heights Year Round! Baytowne Adventure Zone is the original zip line of NW Florida and the exclusive provider of “adventure” in The Village of Baytowne Wharf in Sandestin Golf and Beach Resort. Our mission is to provide fun, exciting, and safe attractions for everyone who visits. Whether you’re a toddler or a “big kid” we have something to challenge everyone. Zip line: 40 feet high and soaring 300 feet across the lagoon! Sky Trail: Ropes course with three levels of course at more than 40 feet in the air! Sky Tykes: Ropes course is specifically designed for toddlers. Euro Bungy: Four trampolines allow you to safely jump, flip, and bounce as high has you can! Tower Climb: Towering nearly 40 feet in the air, this vertical climb will test your strength and skills! Baytowne Adventure Zone is located inside the Village of Baytowne Wharf at the Sandestin Resort. Once you have arrived at Sandestin, inform guard at gate you are visiting the Village of Baytowne Wharf. After the gate, turn right onto Heron Walk Drive. At T intersection, turn left onto Baytowne Ave. Follow signs to the Village of Baytowne Wharf, which will be on the left. Parking available in parking garage. Baytowne Adventure Zone ticket booth is located directly under the Village of Baytowne Water Tower. Spend the day cruising through the crystal waters along the Emerald Coast on the Destiny, a fishing party boat that provides some of the most thrilling fishing the area has to offer. Your adventure will take you approximately 10-30 miles offshore into the gulf where the typical catches on this bottom fishing charter are Red Snapper, Vermillion Snapper, Triggerfish, and Grouper. Pack up your cooler with food and drinks and join us for an adventure you will never forget! Boat provides bait, ice for fish, tackle, rod, reel and fishing licenses. Fish-cleaning service is offered for $0.35 a pound. Need to bring food and/or drinks in coolers; nothing on board to purchase. No glass containers. Need to bring a towel for your hands. Reel In A Big One Year Round! Spend the day cruising through the crystal waters along the Emerald Coast on the Destin Princess, a fishing party boat that provides some of the most thrilling fishing the area has to offer. Your adventure will take you approximately 10-30 miles offshore into the gulf where the typical catches on this bottom fishing charter are Red Snapper, Vermillion Snapper, Triggerfish, and Grouper. Pack up your cooler with food and drinks and join us for an adventure you will never forget! Bring food and/or drinks in coolers; nothing on board to purchase. No glass containers. Bring a towel for your hands. Grab The Popcorn March 1st! 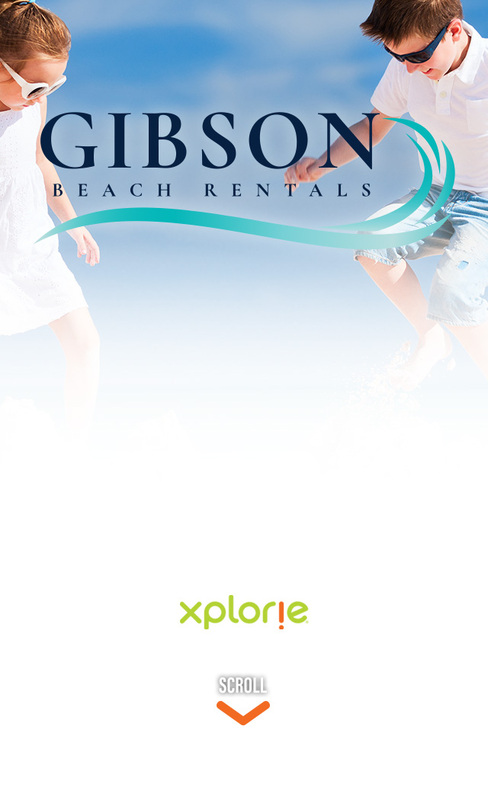 Have yourself a blast parasailing above the emerald green waters of the Gulf of Mexico with Gilligan’s Watersports. Glide 800 feet up while enjoying the most breathtaking views! Flights depart every 90 minutes (24-passenger maximum), with 10–12 minutes of flight time. Please arrive 30 minutes prior to scheduled time. Dress to get wet: beach attire and flip-flops for easy removal. If requested, guests may get dipped in water.